avoid | What's an Intern to Do? The biggest birthday party in America, and I have no plans. 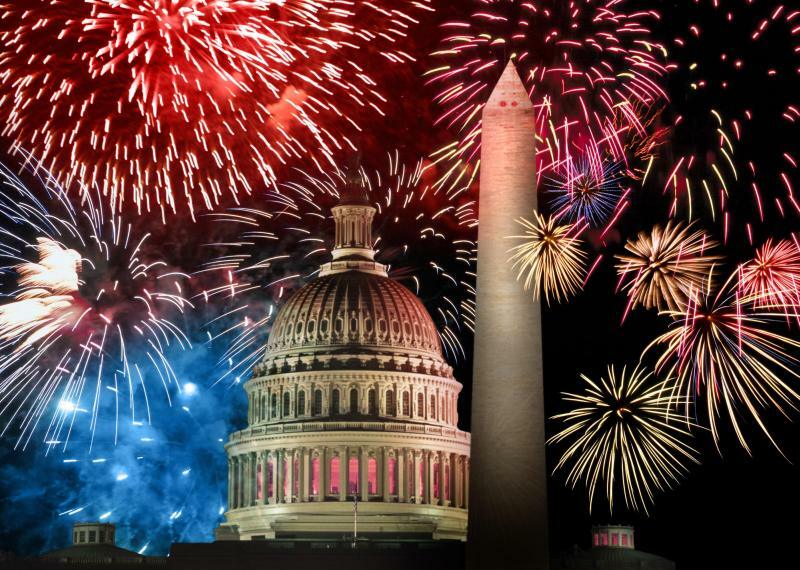 Look no further, because you have plenty of options to choose how you want to celebrate your 4th of July in DC.